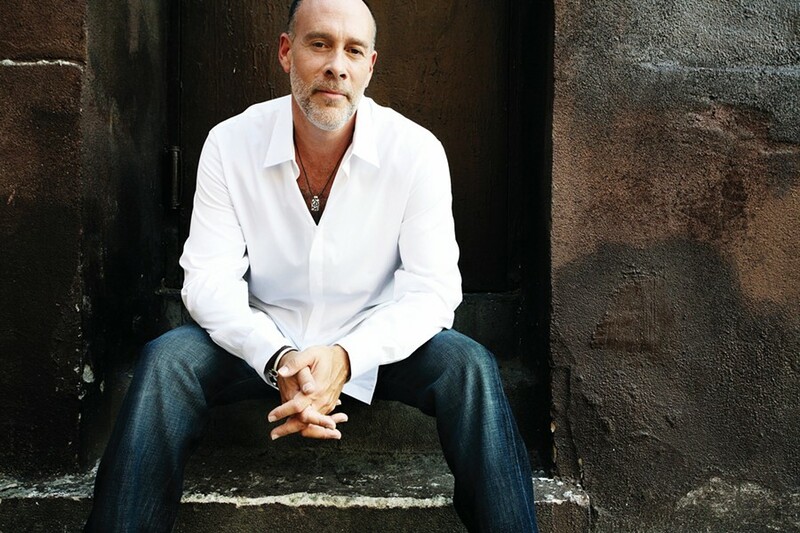 For Grammy-winning singer and songwriter Marc Cohn, music is all-consuming. Growing up on Motown and pop music, Cohn began his own career as a back-up musician and studio hand for artists like Tracy Chapman and Jimmy Webb before breaking out on his own in 1991 with his self-titled debut album and hit single “Walking in Memphis.” Since then, Cohn has been an unrelenting storyteller and performer, drawing from his life in his songwriting, re-imagining old favorites in his cover songs and constantly touring. Cohn already has dozens of dates lined up in just the first few months of 2015, and his first show of the new year takes place on Wednesday, Jan. 7, at City Winery. 1030 Main St., Napa. 8pm. $35–$45. 707.260.1600.